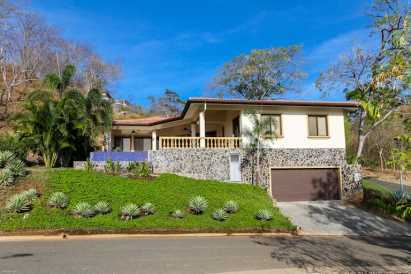 Villa Serena Pacifico Lot 89 . 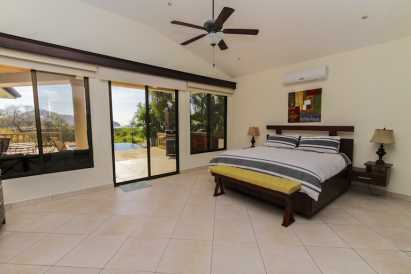 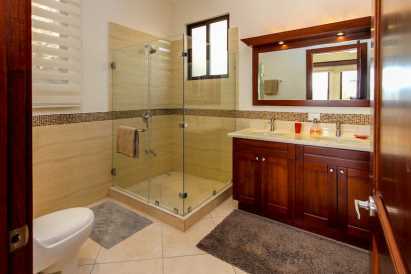 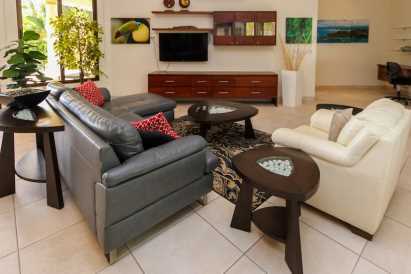 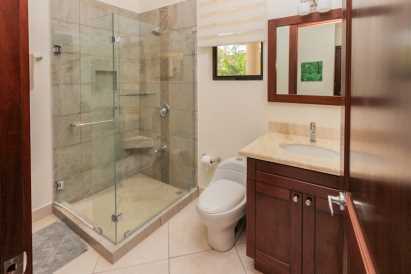 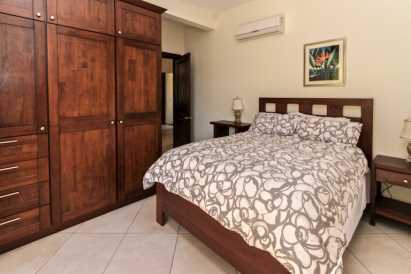 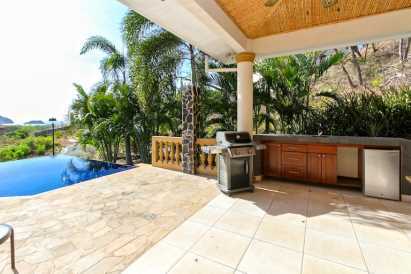 3 Bedroom Private Ocean View Home With Large Terrace, Pool and Garage. 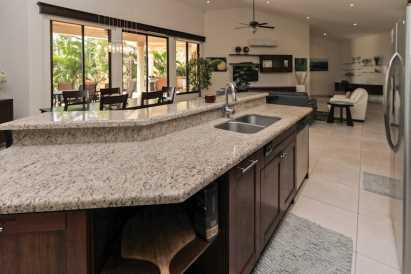 Move right in to this fully furnished 3 Bedroom, 3 Bathroom, 2,400 Square Feet Ocean View Home featuring a large covered terrace with infinity edge pool and a 2 car garage. 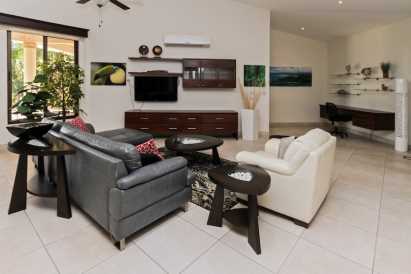 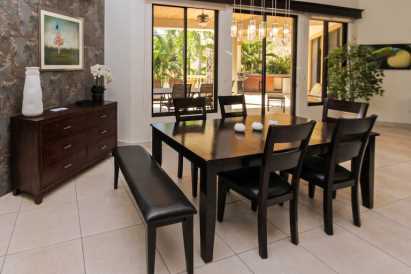 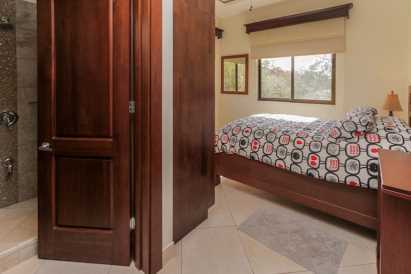 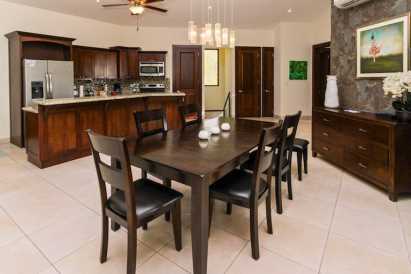 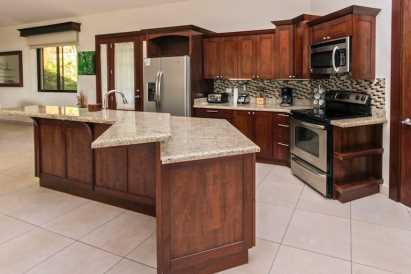 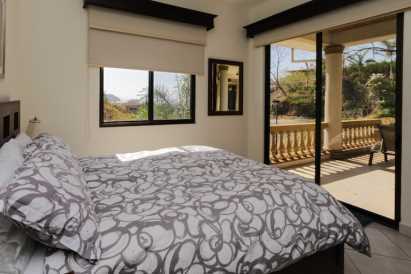 Situated on a quiet cul-de-sac inside of the prestigious gated community Pacifico. 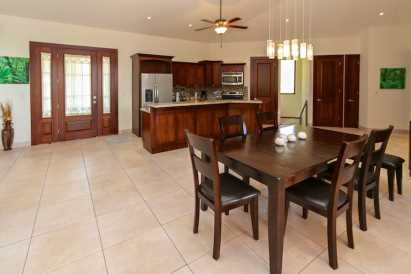 The large great room has vaulted ceilings and opens out onto the covered Terrace with a BBQ, Wet Bar and ample pool. 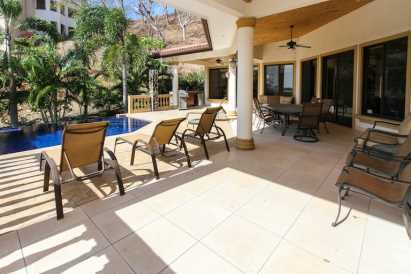 Enjoy the pleasures and privacy of owning your own ocean view home yet have full access to the first class amenities of Pacifico including the renowned Beach Club, Restaurant and Bar and Gym. 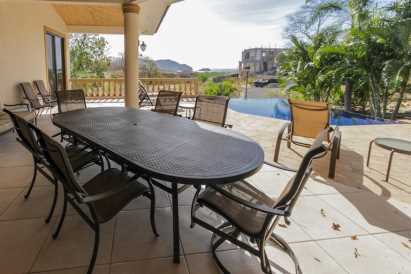 Walk or take your golf cart to a great selection of local restaurants, a wide range of shopping options and services in Playas del Coco. 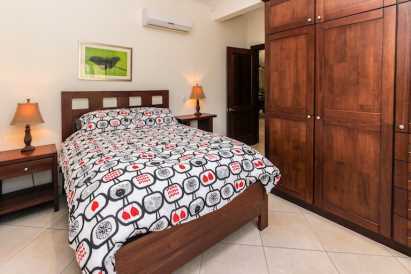 Just 20 minutes to the Liberia International Airport and 15 minutes from the private CIMA Hospital. 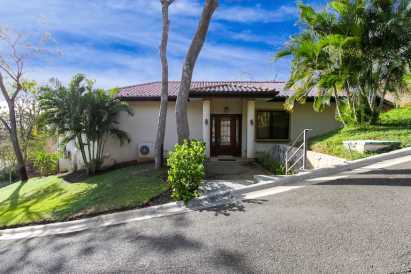 Come join us in paradise today!